Check out this Flatout Bread coupon where you can get any Flatout Bread B1G1! Use this coupon for a B1G1 sale at Publix and get Flatout Bread as low as 79¢ each! 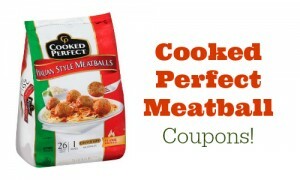 Be sure to buy both items when you use this coupon. 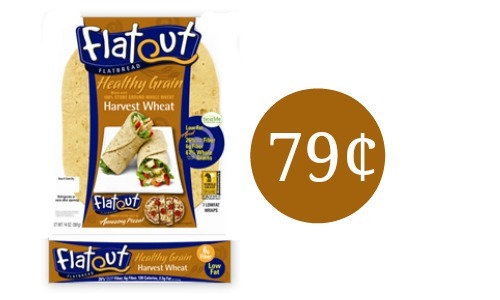 If you still have the $1 off Publix coupon for Flatout Bread, you can get an even better deal. 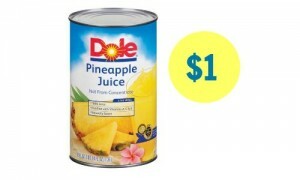 If you want more deals at Publix, be sure to check out the weekly ad for Publix. This deal is good through 4/14.